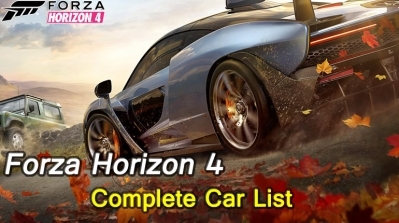 Once the Forza Horizon 4 was launched, it received a warm approval, and countless players were pleasantly surprised by the super high completion of the game. 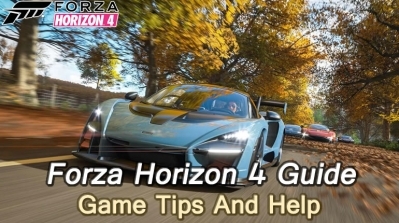 If you've picked up Forza Horizon 4 on Xbox One or PC, or are playing via Game Pass, this is the guide for you. 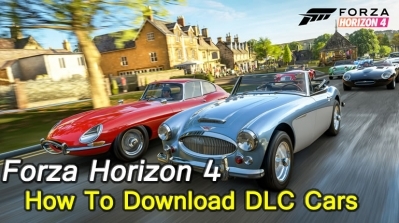 Forza Horizon 4 is a fascinating game, and I believe many players pre-ordered the game before the game was released. There are a lot of loyal fans of the Forza Horizon series who bought a special version of the game or the car pass with game. If you are in this situation and want to know how to download dlc, the following guide may be helpful to you. British landscape created by Forza Horizon 4 shows an amazing charm to player, unique season system and wonderful events provide players with unprecedented pleasure. 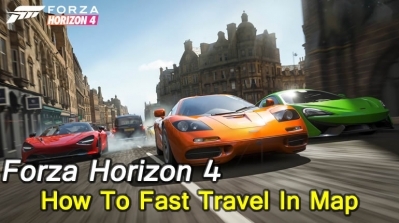 But the open world map of Forza Horizon 4 is massive so it’s understanable that you may want to fast travel occasionally. Forza Horizon 4 is one of the most beautiful games on the Xbox One X. It really is. And it’s full of astonishing cars that you’re probably going to want to take photos of as you cruise around. 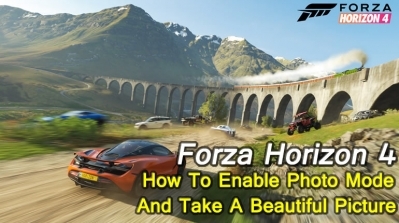 Games like Forza Horizon 4 usually include photo mode, so people who like to take photos of super high quality cars have a way to do this. Here's how to use photo mode in Forza Horizon 4. The latest works from the Forza series have given the player a deep impression, whether it is a huge open world or a rich and varied season. In addition, the wide variety of car in the game also gives players a lot of choices. 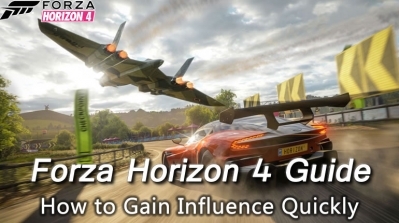 As we all know, influence is back once again in Forza Horizon 4. In this guide, we will briefly describe the impact of influence and how to get it in order to help players reduce dull boring time.